With nearly 70% of residential units already sold and the opening of Sri Lanka’s first international mall set to take place next month, Colombo City Centre has partnered with Audi through Drive One Ltd., the sole authorised dealer for the German automaker in Sri Lanka, for a limited-time offer of luxury vehicles for all new residents. Dedicated to potential tenants of the ultramodern Residences at Colombo City Centre, the exclusive offer sees the giveaway of an Audi Q2 with every new purchase of a two-bedroom apartment, and an Audi A5 with every new purchase of a 3-bedroom townhouse-style residence. Both the 1.0L Audi Q2 mini SUV and 1.4L Audi A5 coupé come equipped with cast aluminium alloy wheels, plush interiors, advanced safety features and several other elements of luxurious German engineering befitting of the discerning individuals who will make their home at the Residences at Colombo City Centre. The offer is valid between 30 June and 31 August, or until stocks last. 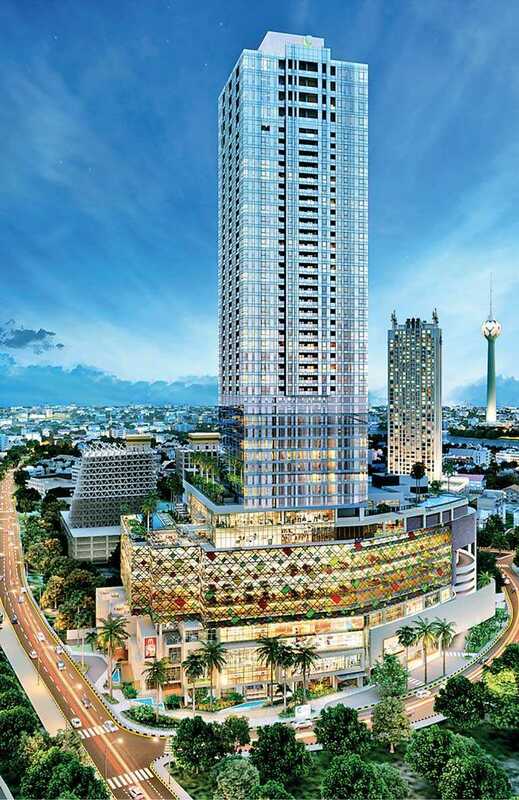 A highly anticipated addition to the capital’s fast-developing skyline, Colombo City Centre is Sri Lanka’s first BOI-approved mixed development project, slated for completion in early 2019. The USD 180 Million joint venture between local retail giant, Abans, and Singapore-based Next Story Group is one of Sri Lanka’s largest foreign direct investments in recent times, and rises 47-storeys above the heart of the city. Honoured as the ‘Most Promising Mixed Use Development’ by CMO Asia, ‘Asia’s Greatest Brand’ by AsiaOne Magazine and ‘Upcoming Mall of the Year’ among several other accolades by the Golden Globe Tigers, Colombo City Centre is a multi-award winning skyscraper dedicated towards transforming Sri Lanka’s capital into a global metropolis with the first integrated lifestyle complex of its kind. This includes Sri Lanka’s first international mall with high-end brands, a 700-seat food court and 6-screen multiplex cinema, the upscale NEXT Hotel® with 164 keys, and 192 luxurious residential units designed to offer unmatched views of the city, Beira Lake, and Indian Ocean.